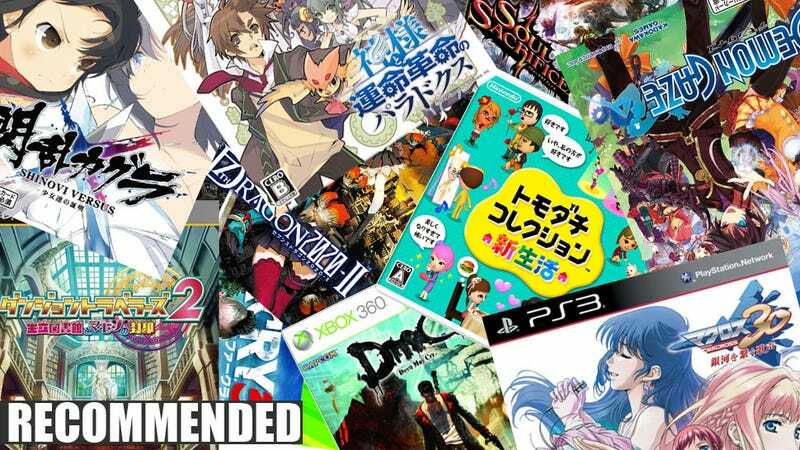 2013 is approaching the halfway point and this year, we've already seen several heavy-hitting game releases. Oftentimes it's difficult to choose a single game to buy out of several when you have a limited budget. The biggest and most influential factor in making a choice is usually other players' opinions.